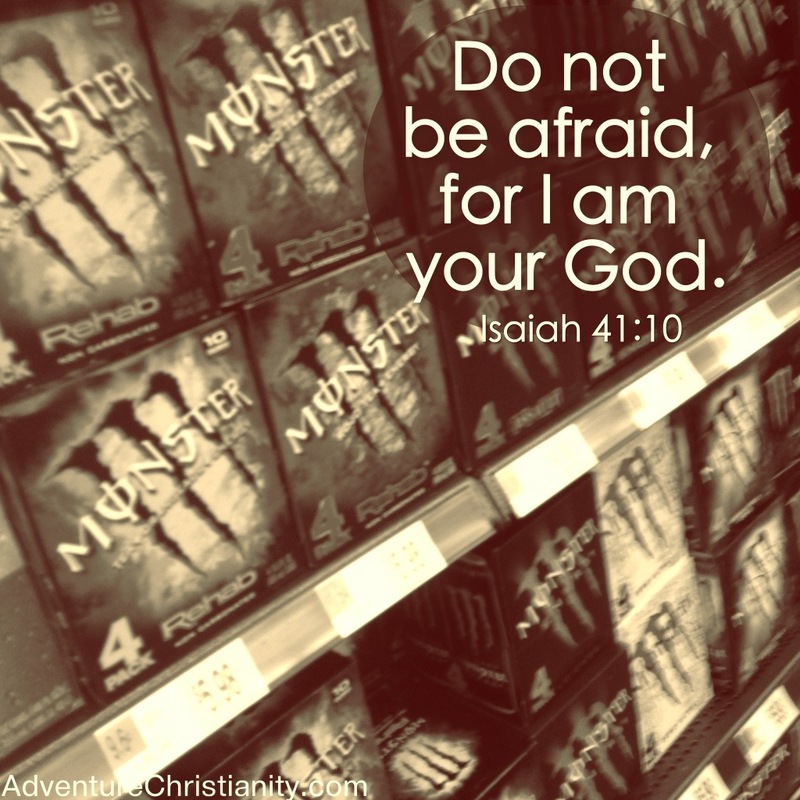 This entry was posted in christianity, inspirational and tagged Afraid, Christian, god, Monsters. Bookmark the permalink. ← 4 Peacemaking Techniques THAT DON’T WORK.